Tool-Maker’s Microscopes　Gangdong Yuanxing Optics Instrument Co.,Ltd. Gangdong Yuanxing Optics Instrument Co.,Ltd. 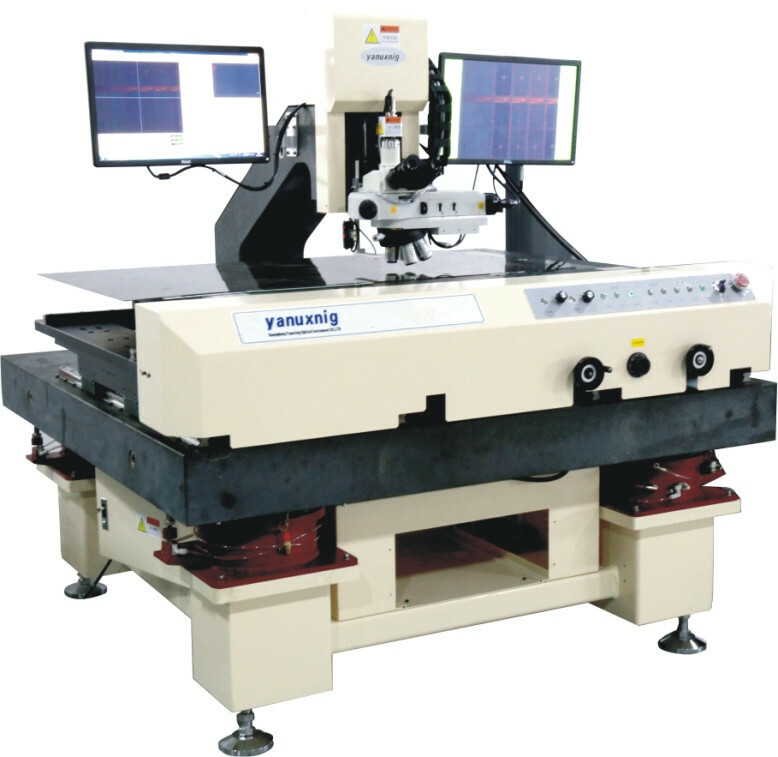 The equipment is mainly used for COF, PCB Bonding effect on the panel, crimping offset inspection and indentation examination, the field of distance measurement and system data upload CIM system. Manual XY axis, Z axis have function of electric and auto-focus. The measuring software have highly integrated, can improve the detection efficiency and accuracy.